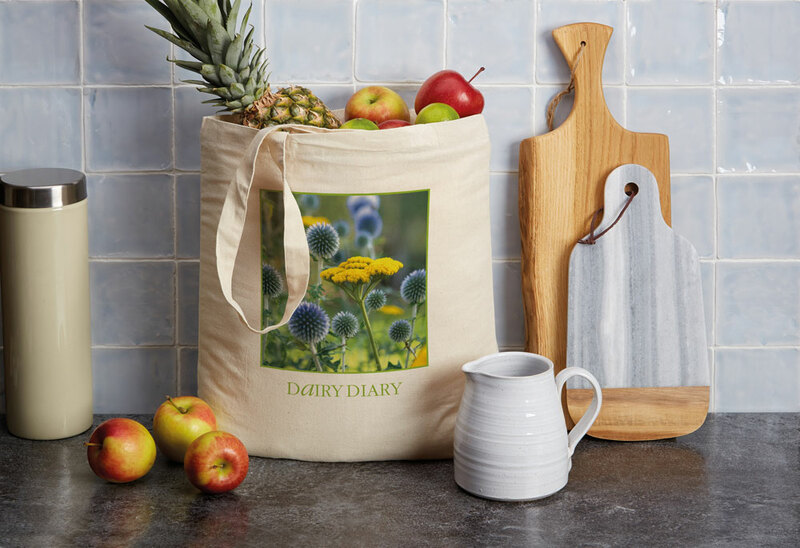 We are very excited to introduce a brand new range of limited edition books and accessories, exclusively for our fabulous Dairy Diary customers! We are giving away our new Notepad for all orders over £15! Plus, enjoy free delivery on orders over £20. A super way to keep track of birthdays, anniversaries and addresses. 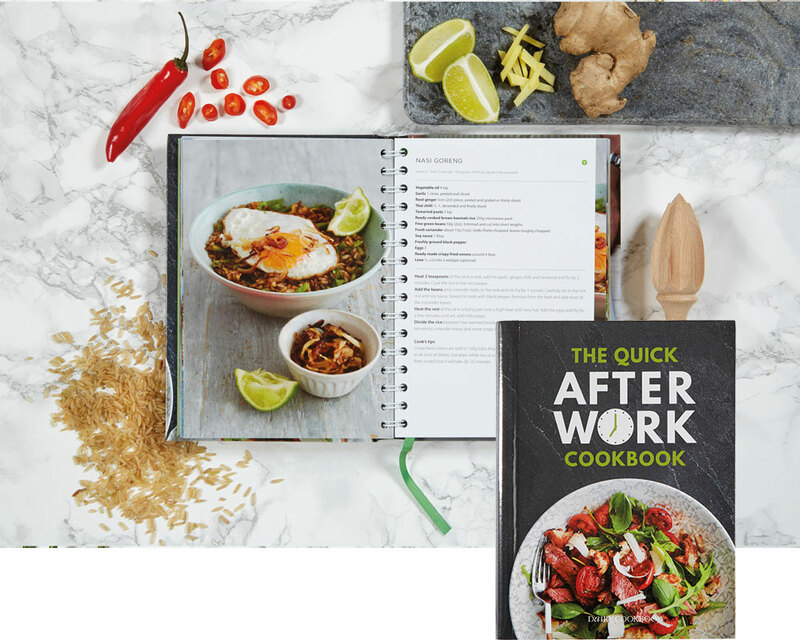 Fancy delicious midweek meals that can be on the table in half an hour? 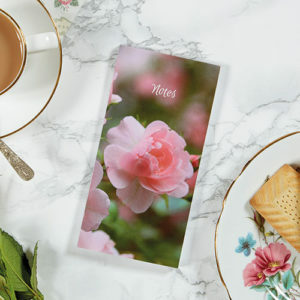 Free Notepad offers ends 15 May 2019.